Download "SRL Networks Presents Born Ready" on the SRL Record Store. Born Ready, also known as Brandon Richardson was born Jan 4, 1987 and grew up as an only child for most of his life. With no father figure and a mother with a drug addiction, Ready confided in his grandmother for much of his childhood. She was his pillar and his reason to stay on a positive path. When she passed away prematurely before his first year of high school things took a turn for the worst. "When I lost my grandma it was like I couldn't breathe, to go through something so devastating at that age was almost unbearable. When she died a part of me died too." With no stability and no support in his corner Ready found harmony in the streets. The harsh realities of the streets prompted Born to explore music. Having been introduced to freestyle rap by two close friends, Greg and Jared Blackwell, Ready found a much needed way to vent. It was at that point he decided music was going to be his life. numerous mixtapes and has even worked with such artists as Project Pat, Roscoe Dash and Trapaholics. While steadily perfecting his craft Born Ready continues to engrave his name in the industry. With an original sound and unique delivery, Born Ready is sure to have a bright future in music. 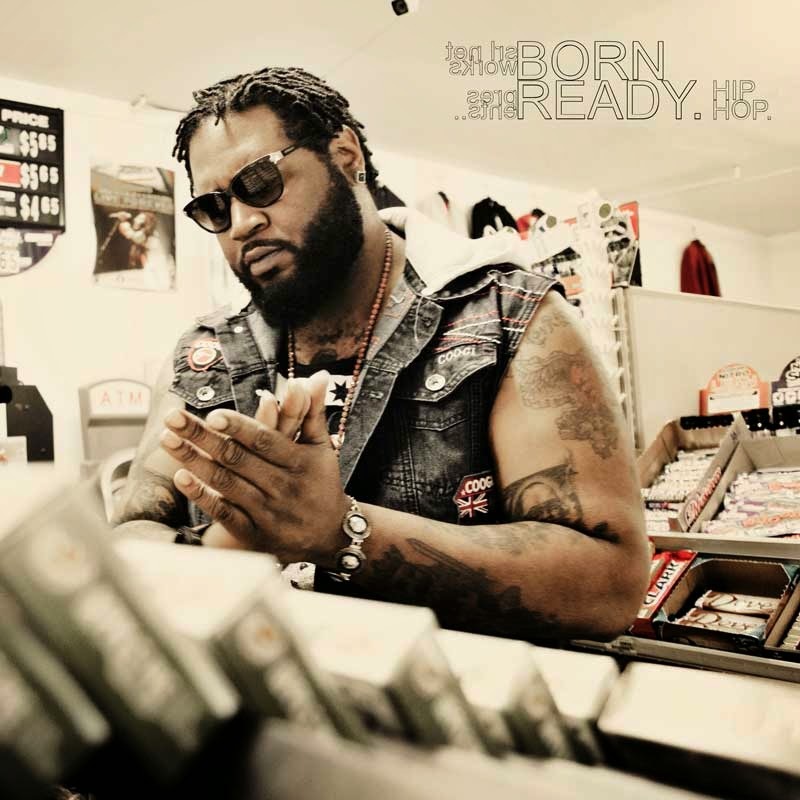 Listen out for Focus, Lay Low, Runnin and other great tracks by Born Ready on SkunkRadio Live Hip Hop Playlist Shows.